My vision board and affirmations continue to come true! If you haven’t seen my vision board video check the link to see! One of my goals was to travel more and most recently, I starting writing affirmations about partnering with hotels to write blog posts and travel more. It is starting to manifest! And all thanks to you for reading this. 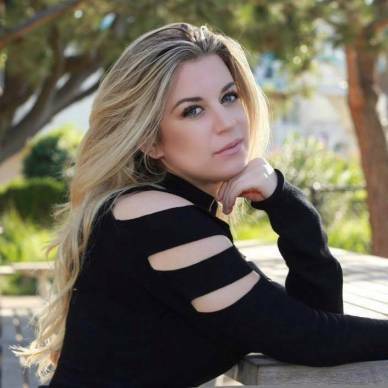 My friend Heather, who also has a blog called Chiffon Souffle, and I were invited by The Scottsdale Resort at McCormick Ranch in Scottsdale, Arizona to come review the hotel! I was so excited because, for those of you who don’t know, I studied Journalism at Arizona State University and lived in Arizona for four years. This trip would be my first time visiting in five years since graduating! I know Arizona very well, and I have also stayed at many of their top hotels, so I was excited to check out a new one and visit my old stomping grounds! 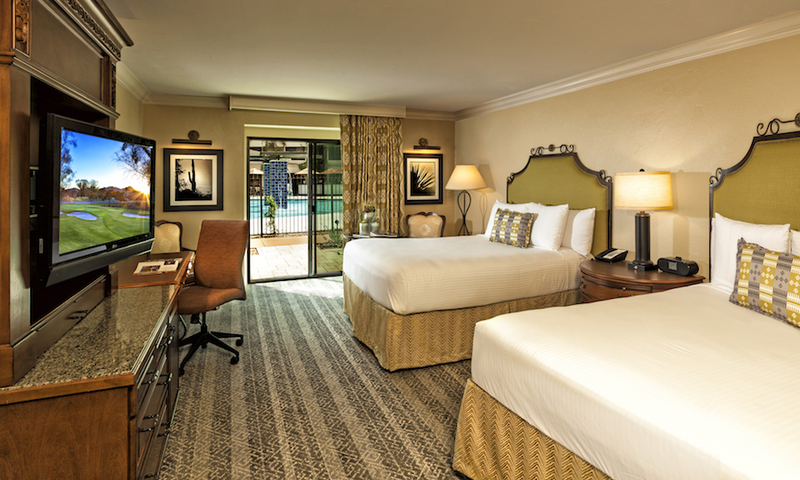 The Scottsdale Resort at McCormick Ranch is located in Scottsdale, on the border of Paradise Valley. Basically, for those of you who don’t know the area, it very central to everywhere you want to go. 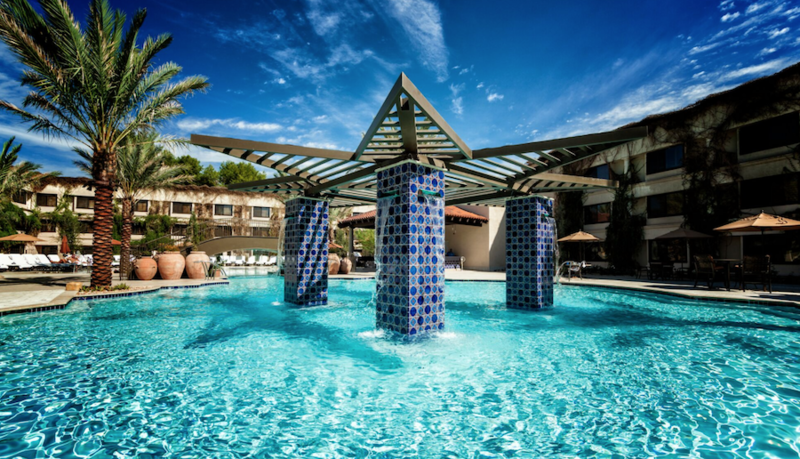 About 10 minutes from Tempe, Arizona (Where ASU is) and five minutes from Old Town/ Downtown Scottsdale (where the bars, shops and restaurants are) We drove to the hotel from Los Angeles but it is about a 15 – 20 minute drive from the airport. The hotel is very beautiful and relaxing with an old world Spanish charm. 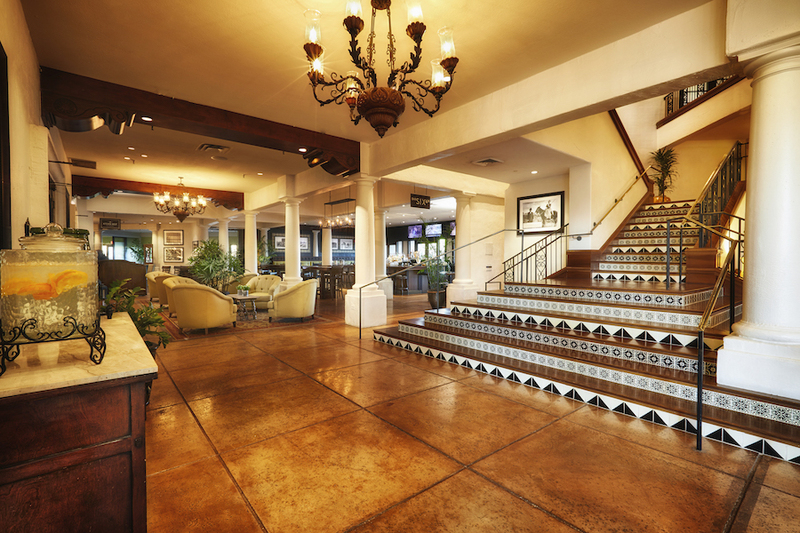 The McCormick ranch is a older than the other hotels in the area (It’s about 40 years old and recently renovated) so comparatively you can tell.But that doesn’t mean it is any worse. In fact, I like how quaint and relaxing the hotel feels. You really feel like you are on a restful getaway. When entering the lobby, there are fresh candies that are custom to the hotel awaiting. (My favorite are the caramels, which are handmade and hand delivered! You can only get these caramels at the hotel and they are to die for!) The lobby is very spacious and during dinner they have live music! The pool is perfect for the Arizona heat. There is an area for children and adults separated by a bridge that overlooks it. The first day the hotel gave us a cabana which was so much fun! The cabanas surrounding the pool offer shelter from the heat (and perfect lighting for selfies) There is also a bar at the pool and some great food. 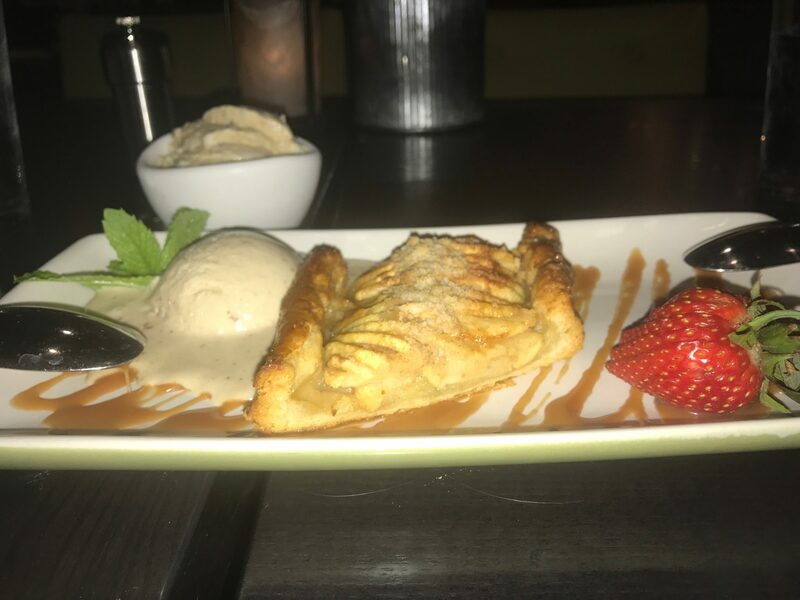 I like to mention the food because sometimes the food quality at the pool is less than the restaurants in resorts, but not at The Scottsdale Resort at McCormick Ranch. The pool here is also very restful, this is a place for families and relax time. There is live music but it is very laid back. This is not the hotel for pool parties. I enjoyed the restful vibes. The resort is as clean as it looks. I am a stickler when it comes to hotels. I’m that person who notices a speck of dust and this place was spotless. The rooms are also very nice. I did notice that the hotel does smell a bit older but it’s more of the charm, it’s not something to worry for those with allergies like me. We had a room with two beds on the first floor, the beds were very comfortable and the pillows were fluffy. I’m a person who does not sleep well, these beds made it easy for me to rest. I was surprised how large the room is. Normally, I don’t like a first room floor because, as my mom claims, there are more likely to be bugs, but this room was too amazing so I waived my normal request for a higher floor. In exchange, we had a view of the pool with our own cabana outside our door. And best of all— the pool was not loud! We did not hear a thing. Kitchen West! Please take me back! For breakfast I had a veggie omelette with a side of fruit. The breakfast was good, but let’s talk about the dinner because was it was memorable. The Cobb Salad, Cheese Curds, and their apple dessert. 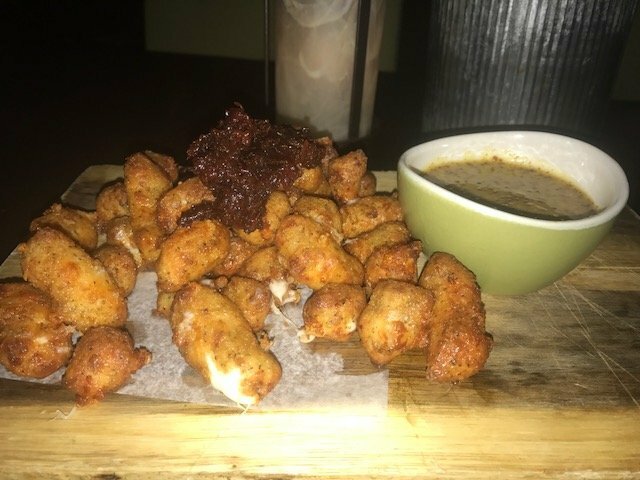 Dinner was amazing and I am still daydreaming about the cheese curds (which are basically mini mozzarella sticks) The cheese curds come with a cherry jelly, which tastes delicious together. The dinner also starts off with a homemade flatbread instead of bread with two sauces: Onion jelly and Cherry Jelly. I devoured it all, it was so good! Honestly, I could of just eaten that for my meal and been good. 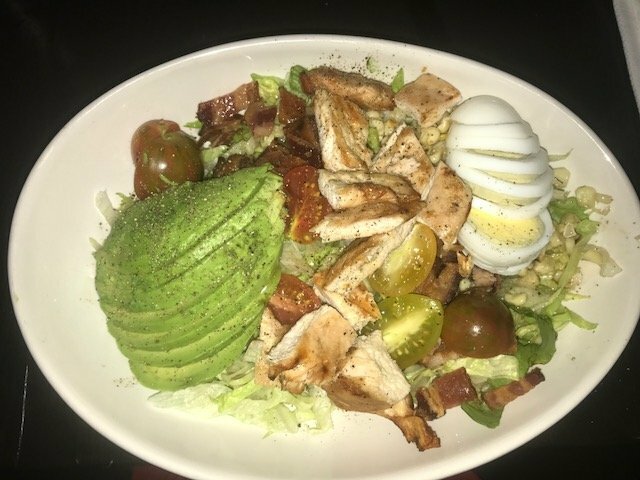 The Cobb salad was amazing. They give you a TON of avocado, chicken and bacon. It’s probably the best Cobb Salad I have ever had. I would recommend it. For dessert we had an apple dessert. It was like an apple pie danish, with ice-cream. Words cannot express how much I love hot and cold deserts. It was so good. I am still daydreaming about that dinner, I miss it! Even if you don’t stay at the hotel, stop by the restaurant for dinner. AHH, my favorite part of vacation. The massage! Heather and I were set up for a 55 minute Swedish massage. If you don’t know, I LOVE massages and it is something I do often. The masseuse at Luna Spa listened to my every word and gave me one of the best massages I’ve ever had. It felt like she unlocked my body. I felt so fresh after. I would highly recommend getting a massage or spa service here. I truly enjoyed my trip to The Scottsdale Resort at McCormick Ranch and would return. The resort is HUGE and I wish I had more time to check out all of their amenities. In my four years living in Arizona, I had no idea this place existed and I am glad that I found it and had the opportunity to visit Arizona. And to everyone reading, if you want to travel go do it! Go explore. Live the life you have always dreamed. It has been my goal to grow this blog to be able to live out my dreams of inspiring others and to travel. If I can do it so can you! 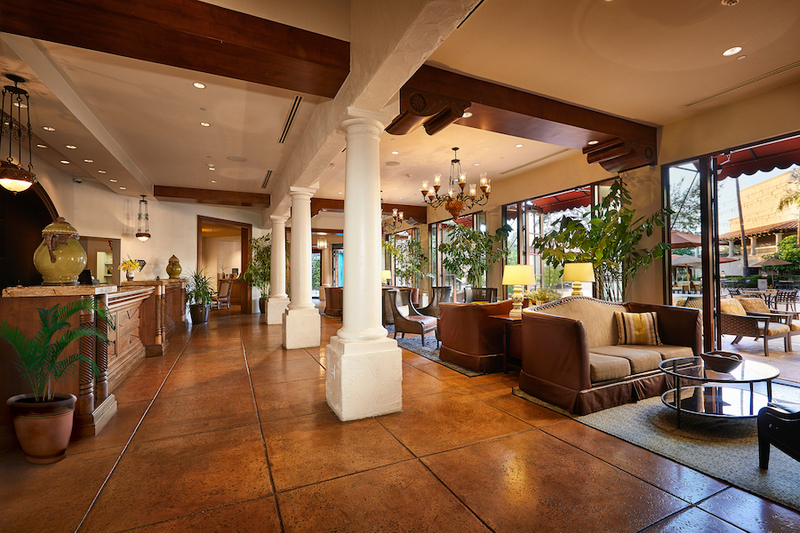 For more information on all of The Scottsdale Resort at McCormick Ranch click here. Thanks Lindsay for your recommendation. I watched your video and liked the Spanish theme of the hotel and the cabanas surrounding the pool. The resort looks fun and packed with amenities. Perhaps one day I’ll be able to visit and explore Scottsdale and those cheese curds as well! Bader! Again thank you for following!! You inspire me to go for my dreams and keep blogging and vlogging! I hope you do visit Arizona! It is very fun and has alot of natural wonders (like the Grand Canyon!) And yes, those cheese curds… can’t stop thinking of them! Bader! I saw your wonderful comment to me on YouTube the other day. I was going to respond today because it was the kindest comment I have ever received. But I didn’t see it anymore. I tried to find your channel but it wasn’t there. Where did you go! You are the person who is inspiring me to keep going! Need you back there! Come back Bader!